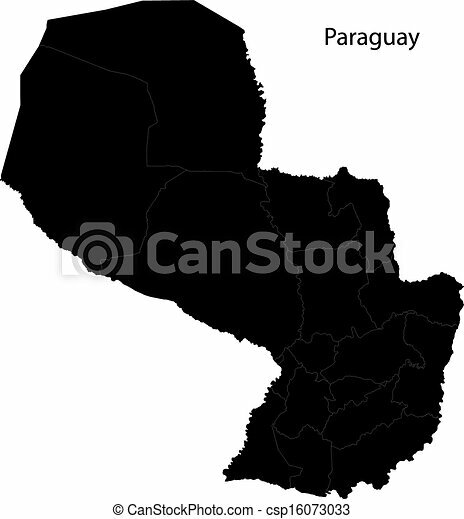 Black paraguay map with department borders. 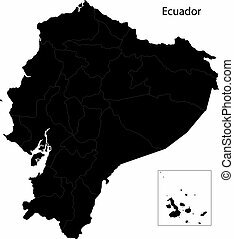 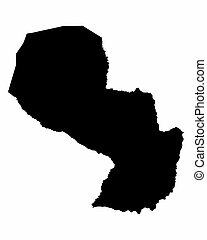 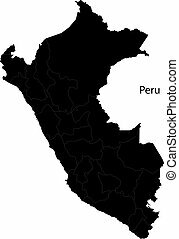 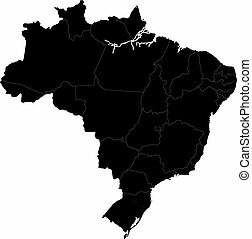 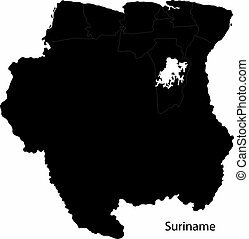 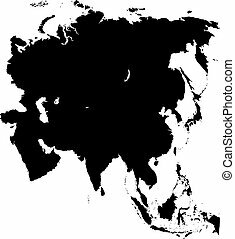 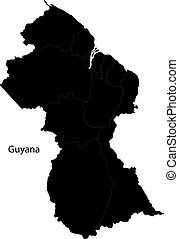 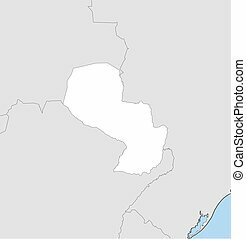 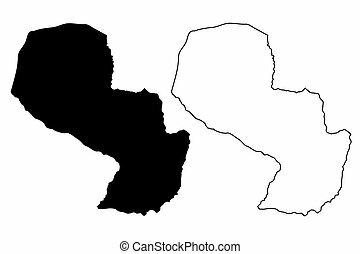 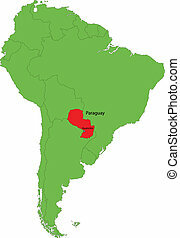 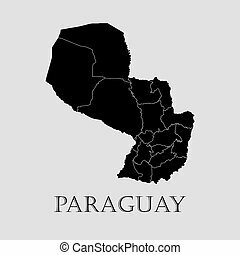 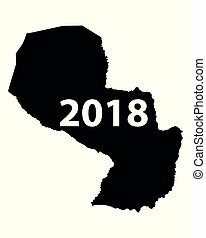 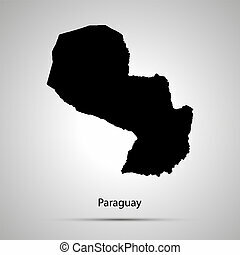 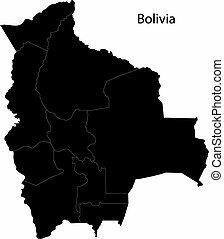 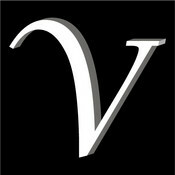 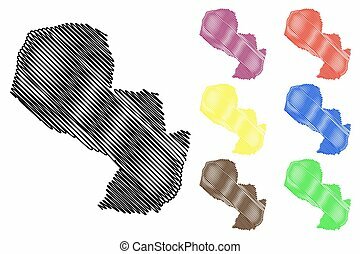 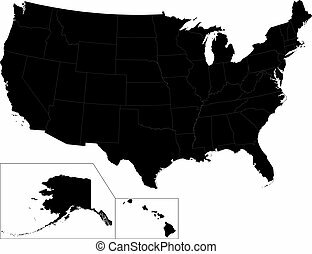 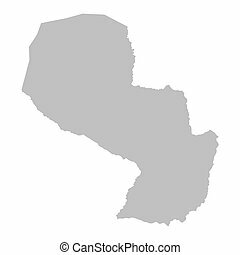 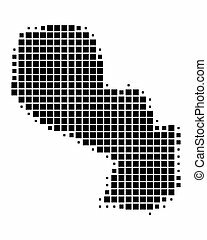 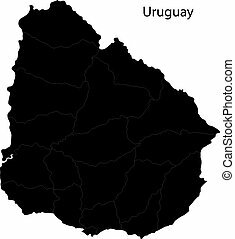 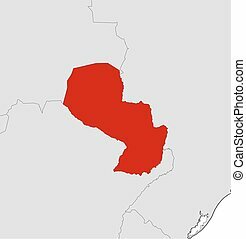 Black Paraguay map on light grey background. 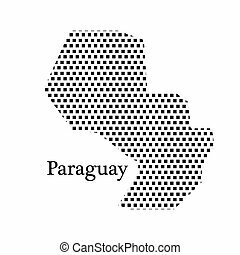 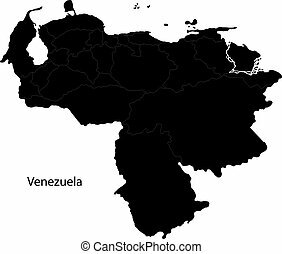 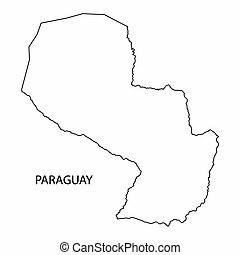 Black Paraguay map - vector illustration. 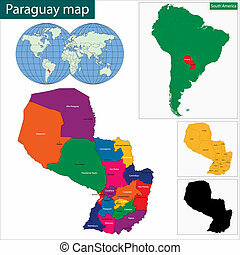 Map of Paraguay and nearby countries, Paraguay is highlighted in red. 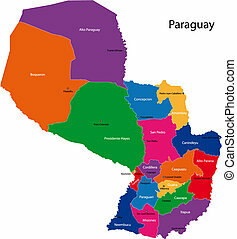 Map of Paraguay and nearby countries, Paraguay is highlighted in white.